Last time I wrote about Aussie "Sweet About Me" chanteuse, Gabriella Cilmi, she had just released a haunting new teaser track called "Sweeter In History." At the time, while I didn't have any confirmation on a third album, it was pretty clear that her creative juices were a flowin' and a new album was imminent. Now, the 21 year old singer/songwriter is getting ready to relaunch her career with a stunning new single and album due later this fall, via Sweetness Tunes (her own label)/Absolute. 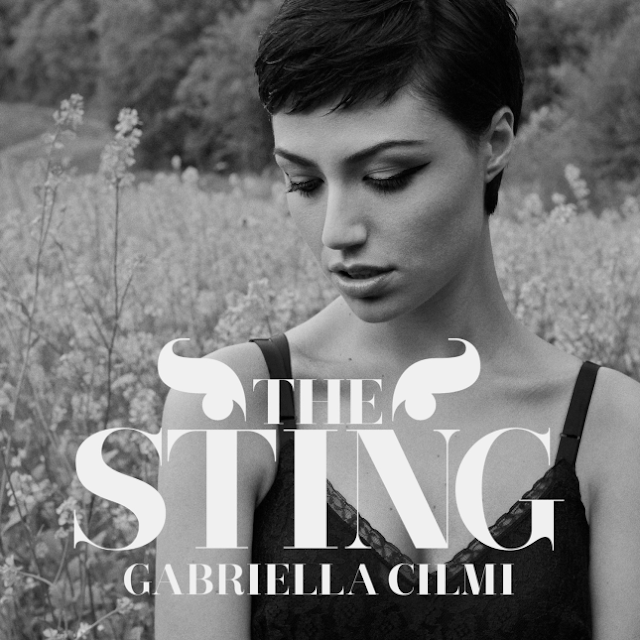 The single, called "The Sting" (also the name of the album) is out September 2nd, followed by the album October 28th. Check out the single artwork above and the newly released video below. Gabriella Cilmi is back, and she's On A Mission (to make you forget all about that fun, but largely forgettable second album). So far so good on THAT mission.